Tonight is usually one of the busiest nights of the year for firefighters. As well as the dangers of fighting fires, in recent years crews have been ambushed during call-outs. 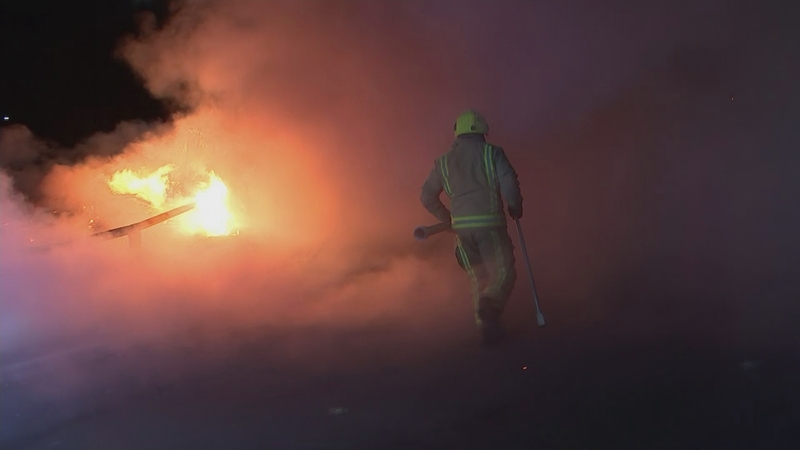 Last year, there were nearly a thousand attacks on fire crews across England and Wales.